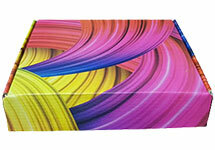 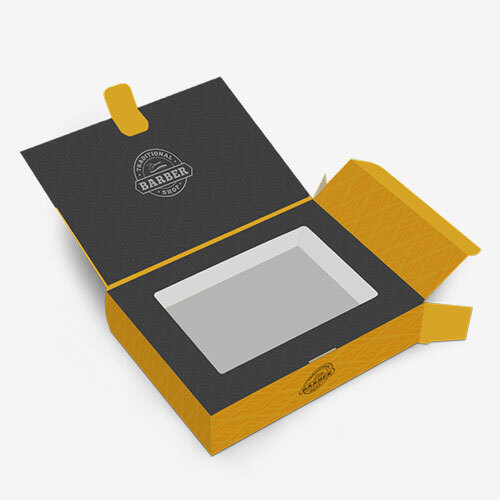 A box that provides stylish display and handiness in packaging is none other than the bookend box. 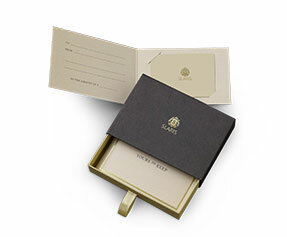 It comes designed in a stylish double-thick glued panel at the frontage that makes it open just like a book. 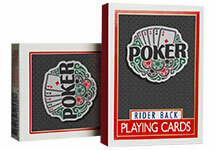 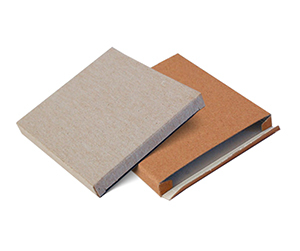 The basic structure of a bookend packaging, however, is same as the straight tuck end box. 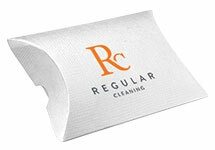 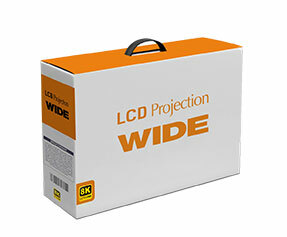 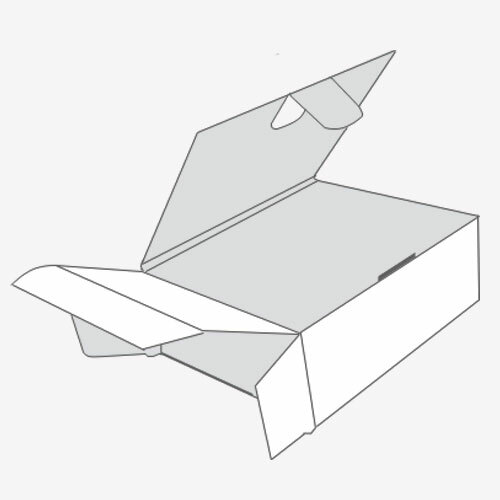 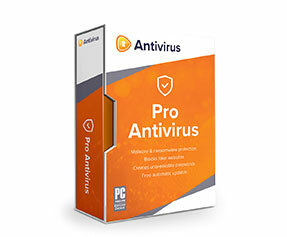 As an added feature, you may also choose to add straight tuck end feature to this packaging. 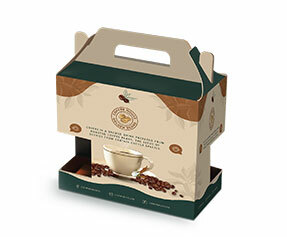 This packaging is an ideal selection for retail display due to its unique book-type appearance. 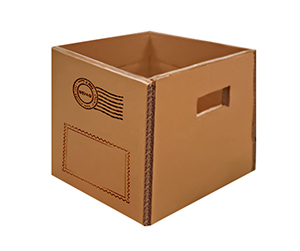 In addition, the size may be chosen according to your business preference and requirements. 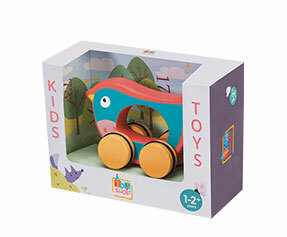 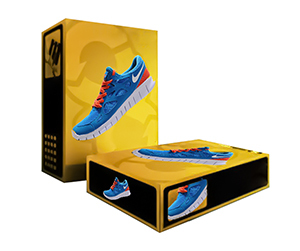 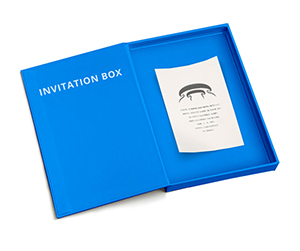 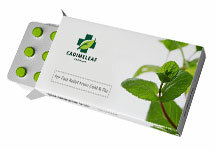 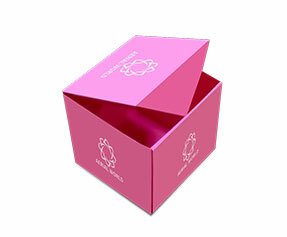 Cover cardstock being the ideal stock for this packaging is utilized in a bookend box whereas you may select the packaging out of multiple options offered at Packagingblue. 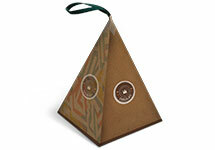 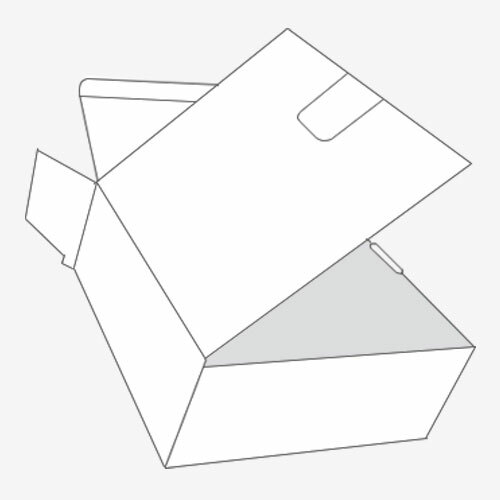 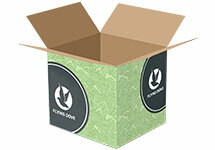 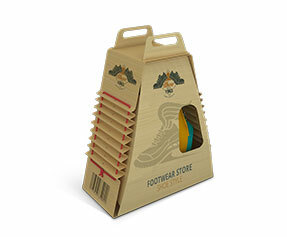 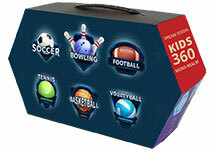 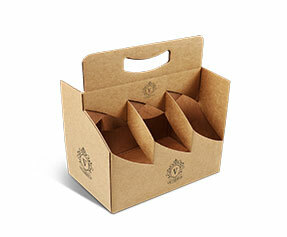 Moreover, our bookend packaging is the just right choice for a multiplicity of your retail needs.